Whether or not Lincoln was truly the “Great Emancipator” remains a staple of discussion in American classrooms. 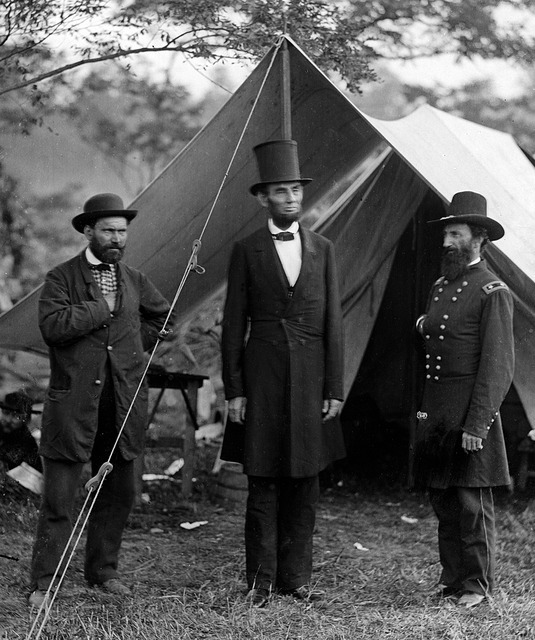 Some believe that Lincoln was the single most important agent in the process of slavery’s destruction and that without his prudent leadership, the peculiar institution might have endured the Civil War and for generations beyond. Others argue that Lincoln was dragged into abolition –that he was a reluctant emancipator– and ultimately peripheral to several other more important agents (such as, most notably, the enslaved people themselves). A few critics even deride Lincoln’s leadership on this issue and on the war in general as disastrous for its high cost in human sacrifices, not only the dead soldiers, but also the many sick and dying southern civilians (including ex-slaves). The documents in this section offer evidence which might allow students to decide for themselves what Lincoln believed about both slavery and race –questions that often get lumped together today but which he tried earnestly to separate. Why did Lincoln try to separate some aspects of equality from emancipation?